There is no way you can ignore the General Data Protection Regulation. In fact, it needs your immediate notice. The General Data Protection Regulation (GDPR) was designed to strengthen and unify data protection for all individuals across the European Union. Despite Britain’s vote to bid adieu to the European Union, Article 50 is not yet signed. This means, the EU regulations still enforce upon us. Forecasters have predicted that it isn’t in the immediate future that we are leaving EU. By the time we do, the GDPR will be in full swing ? This prediction has rightly pointed towards the UK organizations being bound with the GDPR, much similar to that of ‘cookie laws.’ Summing it up, the present situation demands high attention to GDPR. Here is an overview of the same. Organizations that handle personal data are responsible for maintaining the GDPR standards and are entirely accountable for any breaches that may happen with the proper support of financial penalties. Privacy, whether by design or by default, should be processed to be developed with data protection at the forefront. Data Protection Impact Assessment is mandatory, should any risk in data protection arises. Individuals should place their consent for data collection, especially personal information. Organisations need to prove opt-ins. Individuals must always have the option to withdraw their consent should they want to. Individuals have the right to request for complete erasure of their personal information. This is in case the organization is handling their data unlawfully ? Data management is all set to become highly prevalent in the digital world, and marketing will turn out to be the ultimate support for GDPR. Not just the digital world, data management will profoundly impact marketing automation features like lead scoring, lead management, et al. The immediate future will soon see GDPR as the backbone for brand reputation and management. 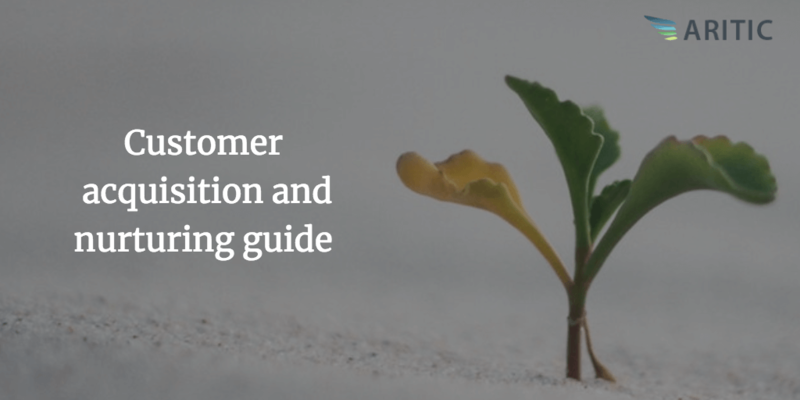 When hosted within a marketing automation environment, it provides prospects and customers to opt for the content they want to receive and also enables them to unsubscribe at any given time. GDPR explicitly states that the individual consent is mandatory before an organization uses personal data for marketing or other purposes. This is attained after you opt for a preference center that already exists. Or you can also host a separate page for subscription within the marketing automation environment. Marketing requires keeping a tab on prospects’ and customers’ personal interests. The marketing technology spine helps in doing this. It maintains the interest of a person ? In other words, marketing needs proper understanding in terms of recording, marketing flow, architecture and data security; much similar to how IT function handles application architecture. To know how Aritic can help in getting your organization ready for GDPR, you can get in touch here. Why Double Opt-In is required under GDPR? Rajal has over ten years of software experience including General Management and Sales Leadership roles in high-growth companies. He has in-depth knowledge of Integrated Marketing Automation, Business Intelligence/Data Analysis, and CRM. He is a travel enthusiast and loves adventure sports. 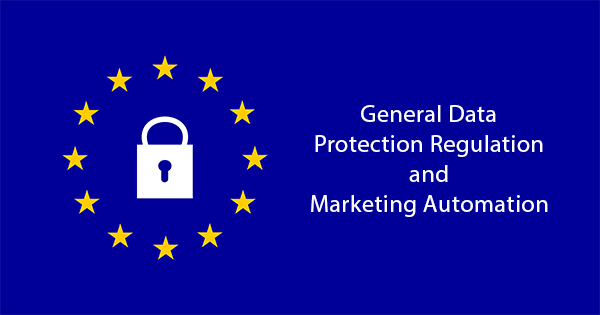 GDPR is a vital element for developing marketing automation. The best part of this is that it keeps the digital privacy regulation. Well-written Rajal, developing strategic marketing communication plan is vitally important for building relationships. for keeping the digital privacy regulation which is necessary to stop misuse of data. Great blog Rajal. You have put a lot of efforts into developing a strategic marketing communication plan. Keep it up. Great blog, Rajal. You have put a lot of efforts into developing a strategic marketing communication plan. 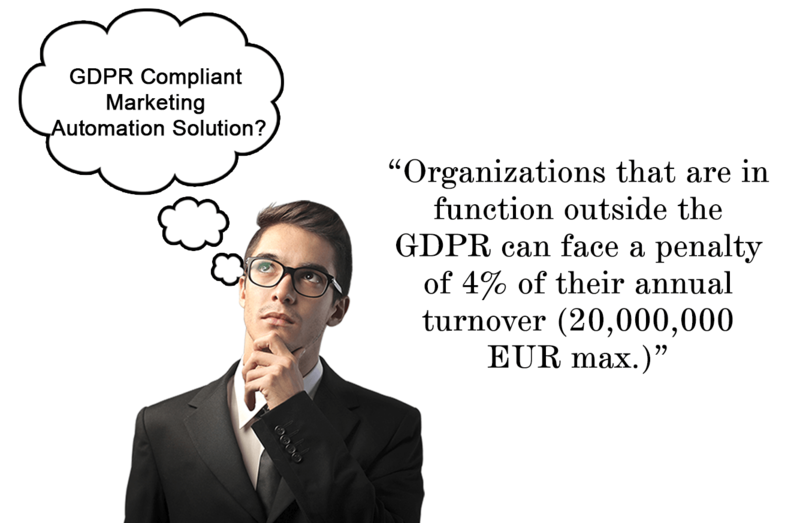 Since GDPR complaint marketing automation solution is a critical element on developing a strategic marketing communication plan. Thanks a lot for updating the blog. Thanks a lot, Rajat on developing strategic marketing communication plan as it is the critical component for building relationships. Thanks a lot on developing strategic marketing communication plan as it is the most powerful management activity for defining strategies and building strong relationships with key stakeholders. The world has grown digitalized and it was about time a law focusing on the privacy of clients was issued. I as an individual feel a lot safer with the enforcement of GDPR. 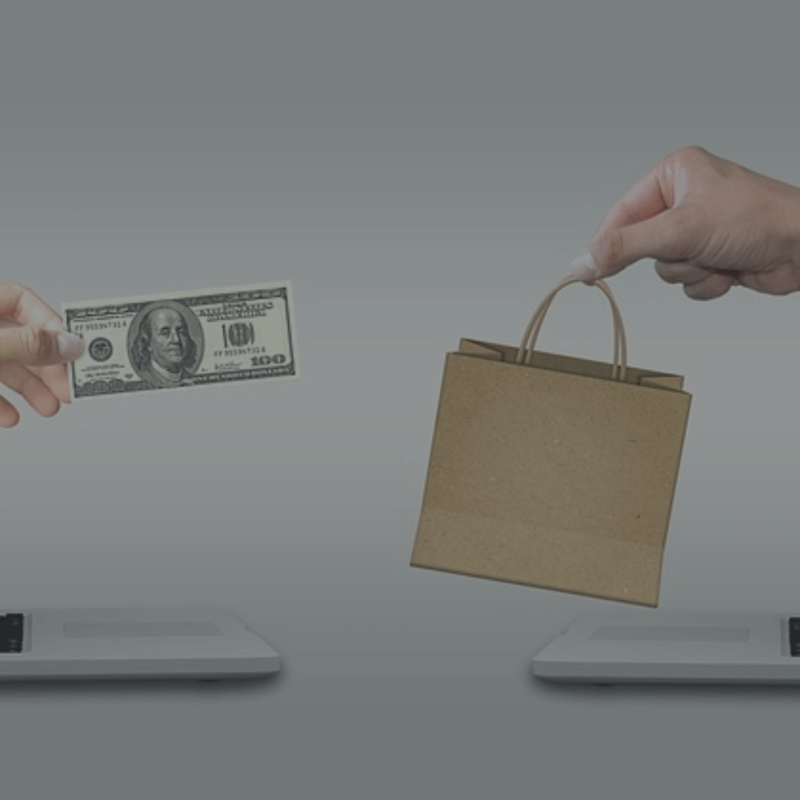 Personal data is so valuable, it is susceptible to theft or misuse and this has led to consumers demanding to know how companies use and store their personal data. GDPR which is a digital privacy regulation is necessary to stop misuse of data.